Easy way to support the Youth Program! It doesn’t cost you a thing, except a little time. Enrollment only takes a FEW minutes. 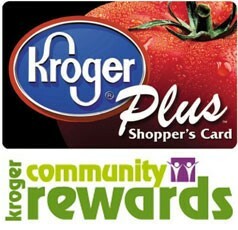 ● You have successfully enrolled in the Kroger Community Rewards program! ● You have successfully re-enrolled in the Kroger Community Rewards program!